Learning Music is a set of lessons you can take anywhere. 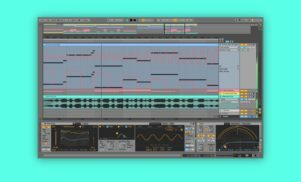 Ableton has launched a new website that aims to teach anyone the basics of making music, whether you own its Live software or not. 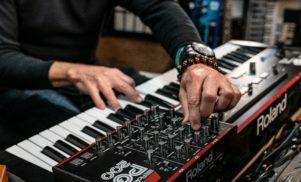 Learning Music is a free set of lessons on all the fundamental concepts, including beats, notes and scales, chords, basslines and song structure. The website is interactive, giving you Ableton Live-style clips in browser to practise on. 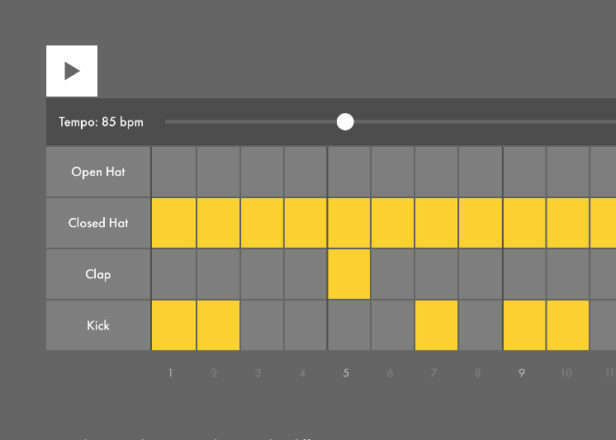 The site is one of several intiatives from Ableton to make it easier to make music. In 2015 it published a book of creative strategies for artists, and earlier this year it launched a bite-size video tutorial series, One Thing. Ableton’s annual summit for music makers, Loop, returns this November. Try Learning Music here.